Baidu is making its tech available to smaller car developers, inviting everyone to the party. We’ve been hearing a lot about autonomous driving nowadays. Tesla’s leadership in the field seemingly spells the end times for standard driving practices. Now it looks like Baidu, the popular Chinese-American web services company, is taking a swing at mass-marketing its own autonomous driving software. The president and chief operating officer of Baidu, Qi Lu, mentioned to MIT Technology Reviews that he wants to “innovate at a higher level.” By releasing their self-driving platform, “Apollo,” this July, the company hopes to lower the bar for developing advanced driver-assist systems while leading to a more collaborative approach for the future of driving. Qi Lu believes that much of the tech in self-driving vehicles continues to “reinvent the wheel.” By supplying other companies with the Baidu self-driving software, the company can establish itself as the brains that power vehicles on the road.. This is similar to Google’s decision to release Android for free in 2008, making it one of the most popular operating systems in the world. This transparency in research could mean a lot for the normalization of self-driving cars. With more companies getting the jump on the tech, the quicker we’ll see the tech taking over. 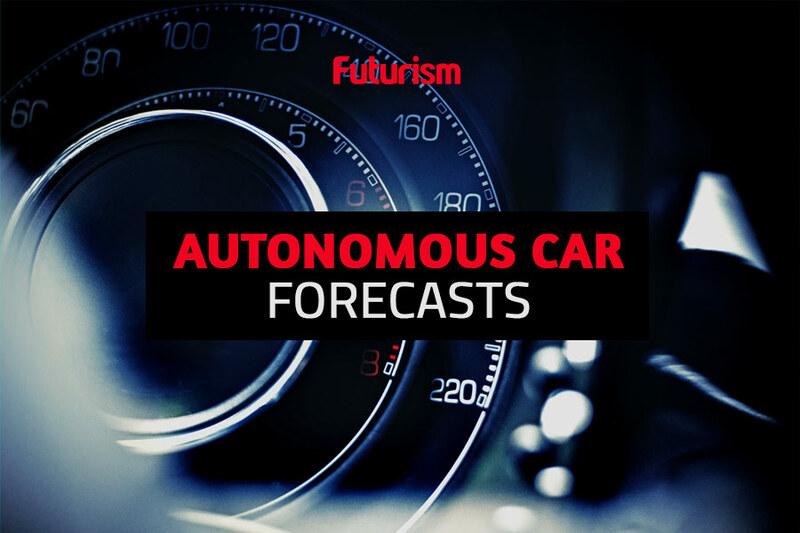 What Lives Should Autonomous Cars Value?